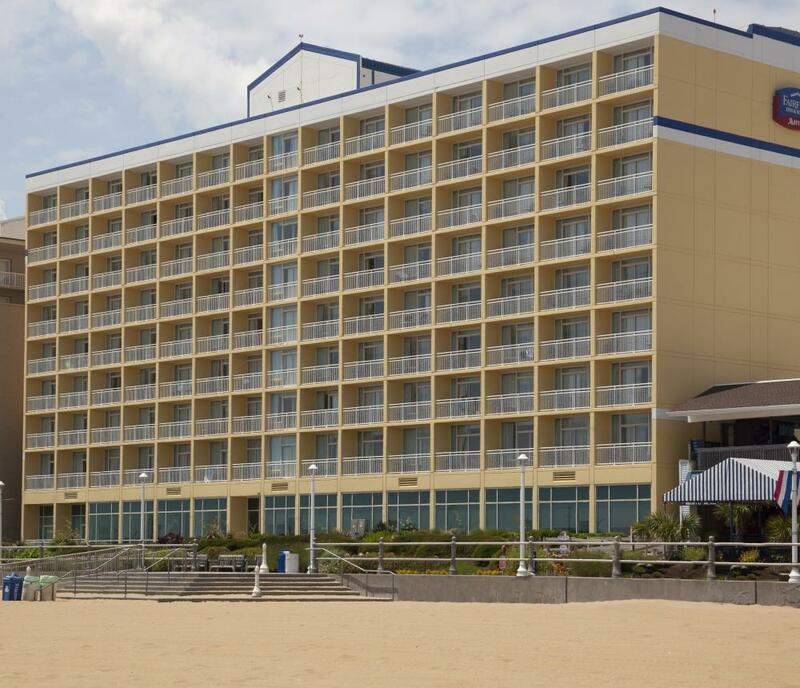 *Newly Renovated* Comfort, convenience, and excellent value - all of this and more await you at the Fairfield Inn & Suites Virginia Beach Oceanfront. 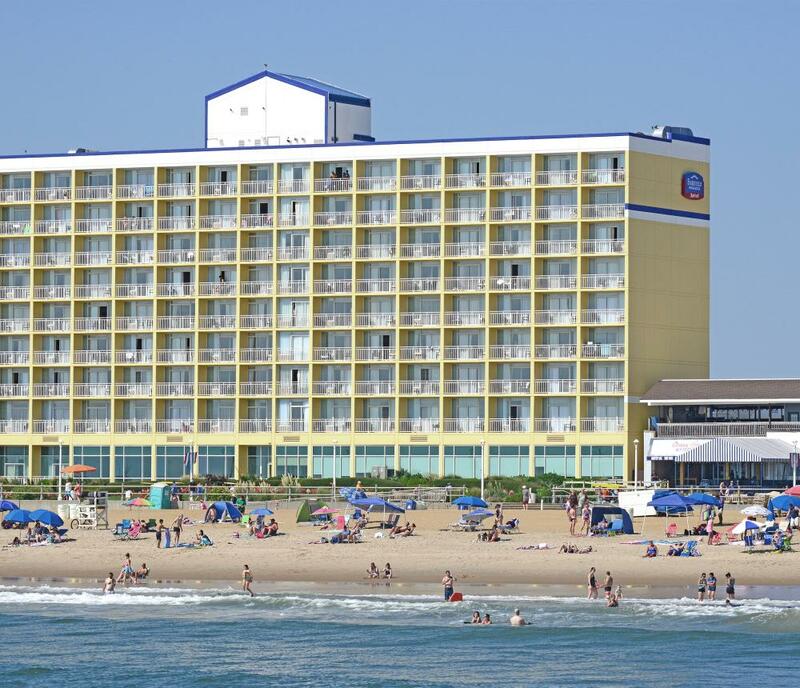 Our hotel provides a home away from home for business travelers and vacationing families, with spacious rooms and suites featuring private balconies and oceanfront views. 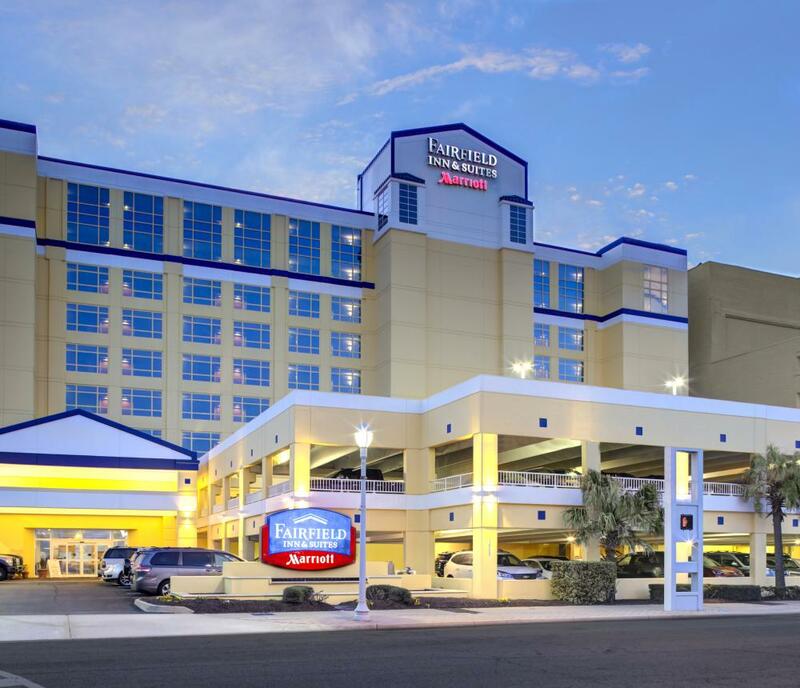 All of our hotel accommodations also include mini refrigerators, flat-screen TVs, and free local calls. 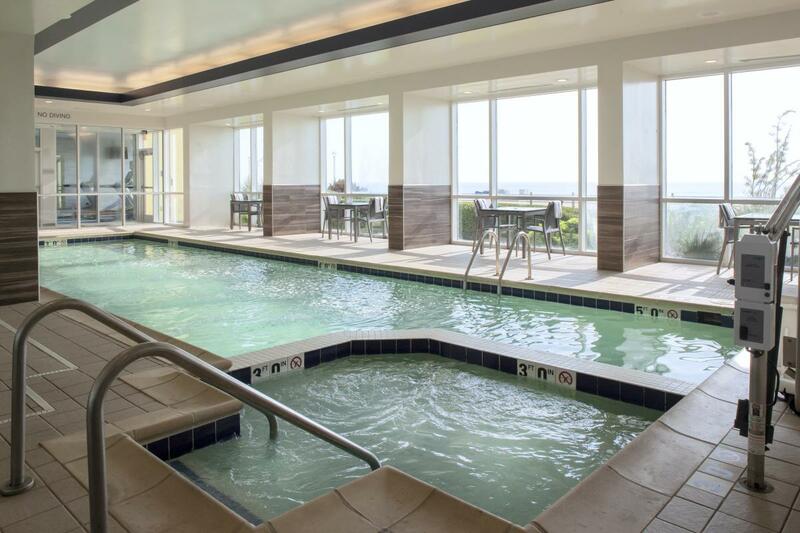 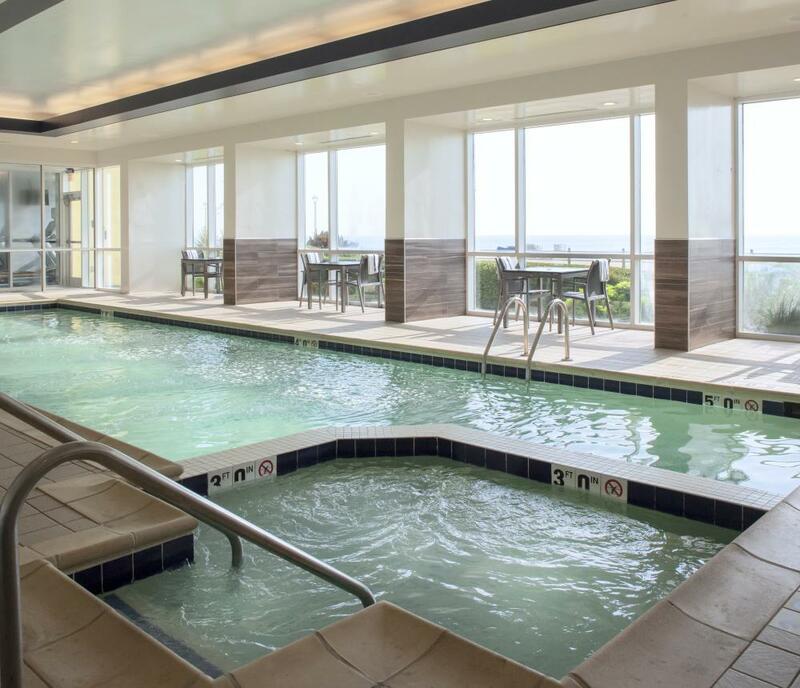 Take a swim in our heated indoor pool, followed by a soak in the whirlpool - or break a sweat whenever your schedule allows in our modern, 24-hour fitness center. 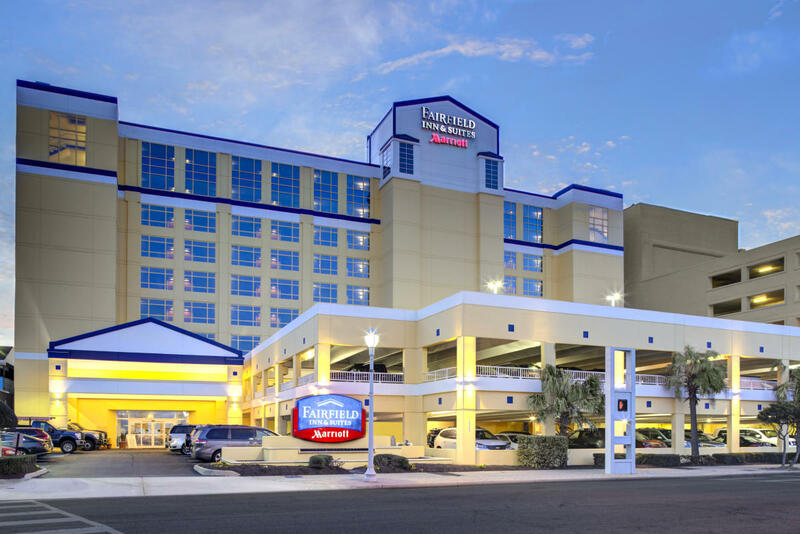 We're pleased to offer a delicious complimentary breakfast to our guests every morning, as well as free wireless Internet access throughout the hotel. 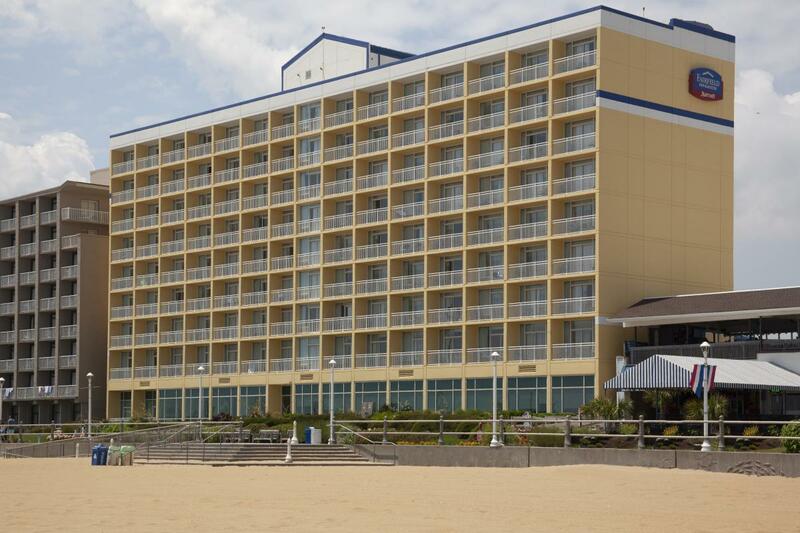 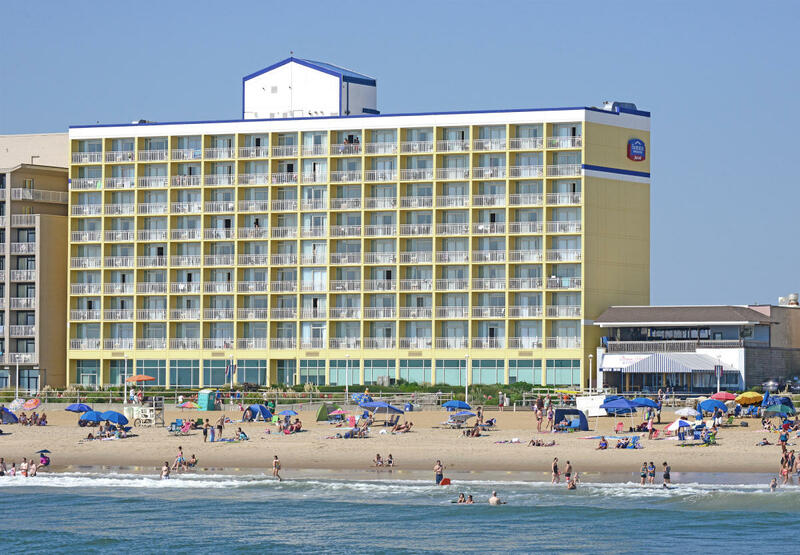 For a hotel experience that exceeds your expectations, at a price that will delight you, choose the Fairfield Inn & Suites Virginia Beach Oceanfront.